We are pleased to announce a new partnership with one of our incredible Syphus Junkie’s, Susie R.! She is our newest brand ambassador and contributor to our blog. Look for holistic health tips, some REAL food wisdom, insight from a Junkie’s perspective, and lots more from this mama of four. 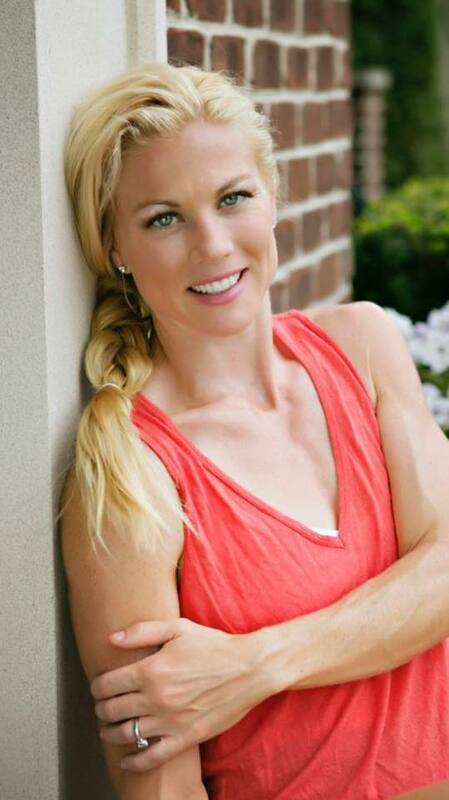 Welcome Susie to our brand ambassador team! I am Susie R. full time wife and mother of 4, certified Health and Wellness coach, REAL food activist, athlete, and Syphus junkie! Growing up I was a ballet and Jazz dancer with many competitions under my belt! I was always drawn to nutrition as I had to fuel my body properly for auditions and performances. After being accepted into the Dance program at WMU many of my classes focused on holistic health, exercise science, dance and the arts and this only excelled my passion for all things health and fitness! I began my blogging career 5 years ago through a series of guest blogs I did for Count Me Healthy Jewelry, Get REAL for Kids, and Shefit. After receiving my certification through the Institute of Integrative Nutrition in 2014 I created my own blog at Real Food Real Fitness. It was through my training at the IIN that I studied over 100 dietary theories, practical lifestyle management techniques, and unique coaching methods with some of the world’s leading experts in nutrition and wellness. It was also around this time that I was also introduced through my running group to Syphus Training. With my competitive nature and perfectionist tendencies I was able in just a few months to work my way to the top of the score board but I didn’t stop there. I visualized, I strategized (nutrition helps), and paid extra attention to detail (FORM FIRST) and that’s how I have been able to consistently score in the 1000 range! Just like many of you my Syphus career has had its highs and lows (well throw a pregnancy in there) but the last year has been my most solid yet! Through determination and tenacity I have kept climbing never falling too hard or giving up! I like to go 110% every workout and never accept anything else of myself. Syphus is more for me its truly a LIFESTYLE! These primal functional movements plus REAL nutrient dense primal foods are a POWERHOUSE for your body all around. I have learned a lot on my Syphus journey and I can’t wait to share with you all my tips and nutrition FACTS (not fads) to fuel your Syphus workout!! Welcome Susie. You have shared your vast wealth of knowledge with me from the day we met. I have always appreciated that. Can’t wait to see what you have in store for us! Awesome to have you aboard Susie! Great post.